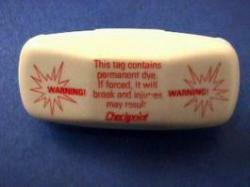 ChekInk durable lightweight dye tags offer descreet protection and effective deterrrence. 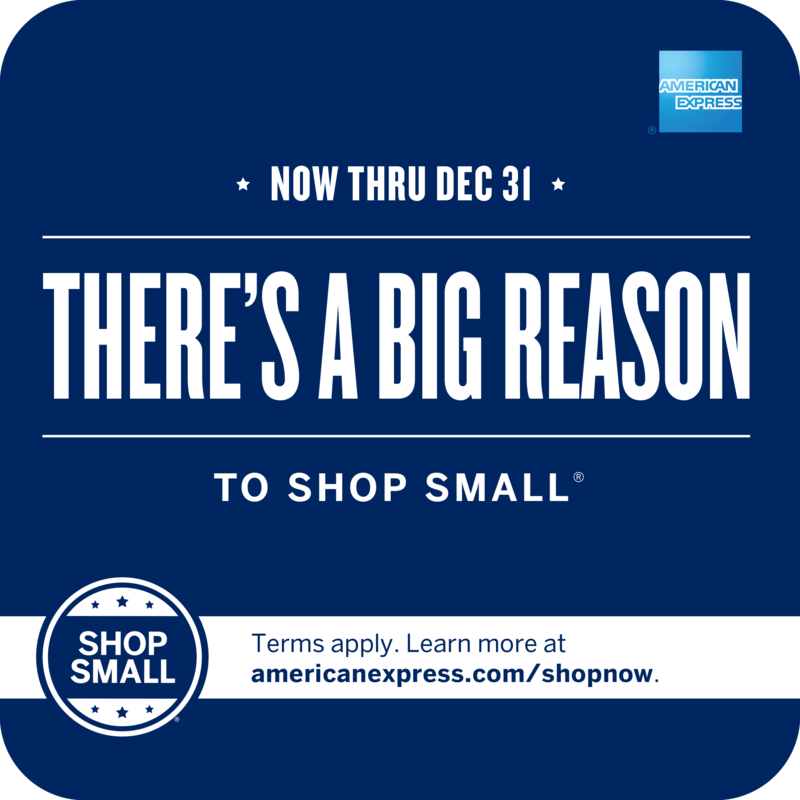 This product is no longer available from Checkpont Systems, Inc. For alternative theft prevention solutions, please contact American Theft Prevention Products. ChekInk II tags adhere to merchandise so inconspicuously that shoppers can try on merchandise with ease. With ChekInk II Tag, shoplifters are discouraged before they even attempt to steal. The tag contains sealed vials of dye that will break if forcibly removed from merchandise. The spilled dye permanently stains merchandise, rendering it unsuitable for return or re-sale. The tags are constructed of durable high-impact plastic to withstand routine handling. A clear version of the tag is also available for increased deterrence. Limited Time, Limited Quantity. Sorry, only while supplies last.